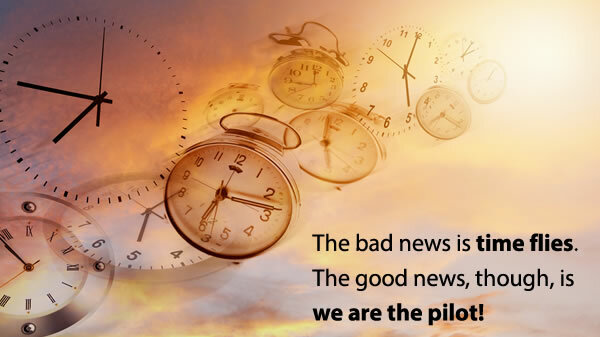 The good news: We are the pilot! What a beautiful spring. My eighth grade students just completed their Lifeplan journey with a wonderful presentation to their Board of Directors. Members of the class shared their experiences in navigating the Lifeplan program of Choices, Decisions and Consequences. They were inventive by inviting the audience to distinguish between values and behaviors and then taking the entire gathering through the values exercise they had gone through themselves. They were candid in describing their work on their strengths and weaknesses and were brilliant in reflecting on their work with identifying their dreams and building SMART goals (specific, measurable, achievable, relevant and timely). My favorite part of the evening, though, was when one of these brilliant young people described their work on TIME. I had invited the class to consider the concept of time. They Googled it, they talked to each other about it, and they even talked to Mom and Dad about it. 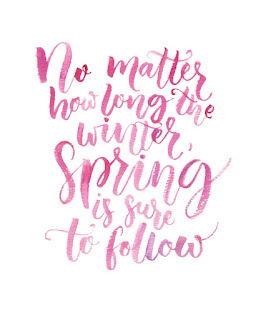 One young woman captured it the best when she said in the end, "The bad news is time flies. The good news, though, is we are the pilot!" This is the first Lifeplan group I have invited to explore TIME. Obviously at this fall season of my life I find it a worthy subject and began thinking, why does it need to be that youth is wasted on the young? Why not get them thinking about this at a younger age and growing that muscle of appreciation for time, and get them to realize they are the pilots of their time, dreams and aspirations? Add to this a Lifpelan that helps them move more securely on a path to achieve their dreams, and you can see the wonder of it all.